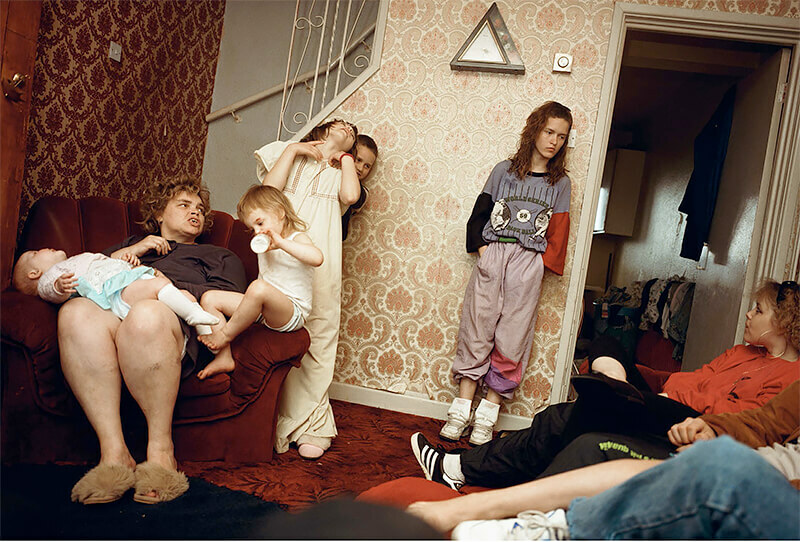 In 1991, Aperture published Nick Waplington's first book, Living Room, to great critical acclaim. A major exhibition followed at their 23rd Street gallery in New York, and for a number of years the exhibition toured the world. The exhibition prints were then put into storage, and soon thereafter Waplington – having moved on to new projects – asked his gallerist, Holly Solomon, to destroy them. In 2018, Solomon's son Thomas contacted Waplington with surprising news: the original Living Room exhibition prints had not been destroyed, and were still in his possession. Little Big Man is delighted to present these historically significant vintage works, appearing in an exhibition for the first time since the early 1990s.